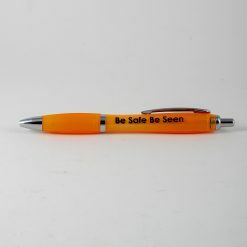 Our bright pencils with your logo or campaign message. Minimum: 1000. 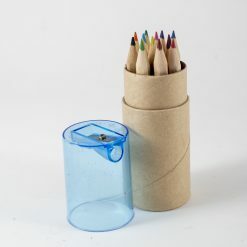 Pencils are a great, low-cost incentive. 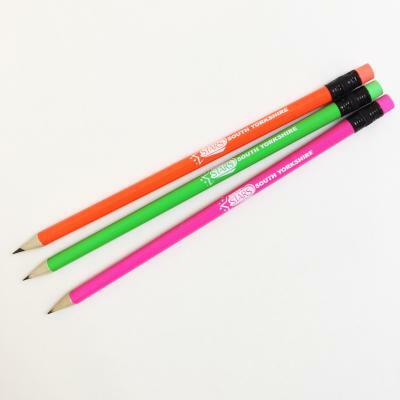 These bright-coated graphite pencils are a resource for your campaign or school – use as a low-cost giveaway or as a ‘thank you’ for taking part in a survey or activity. 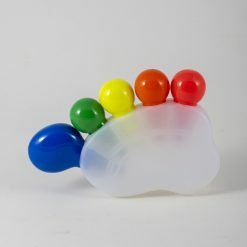 Price includes one colour print of your logo and/or text in printable area. 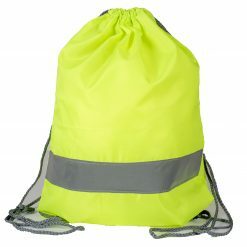 A great, low cost incentive or reward. Price shown is for pencils in one colour. 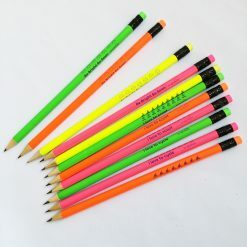 However, for orders of 2,000 or more pencils, colours can be mixed for no additional charge. 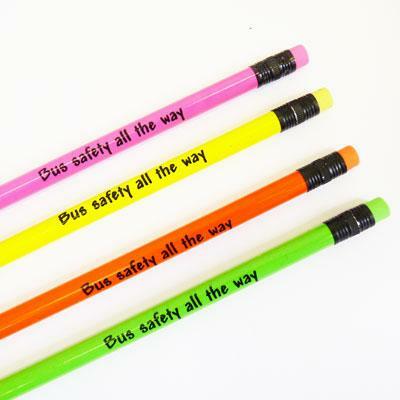 If you require a mix of colours for orders under 2000 pencils there is a £5 surcharge per extra colour of pencil; ask us for details. Please note colour shade of pencil coating may vary. 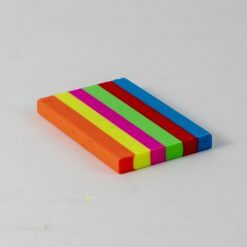 Printable area is 5cm x 1cm. If text only is required please enter your text when ordering. We will prepare a layout for your approval before printing as explained below. Please also advise us when ordering of any other requirements eg preferred font for text, print colour. 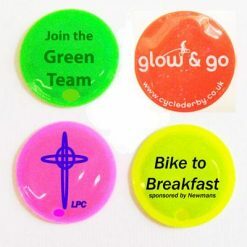 If your print includes a logo, please email us your image for printing when placing your order; ideally a vector image (eps or Illustrator file ‘saved as outlines’) but if not available a high res jpeg or other file may be suitable. We will check your image and let you know if there are any issues with it. 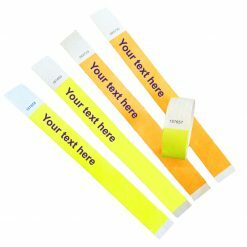 As the printable area is small, a simple logo and/or minimum text are recommended for this product.